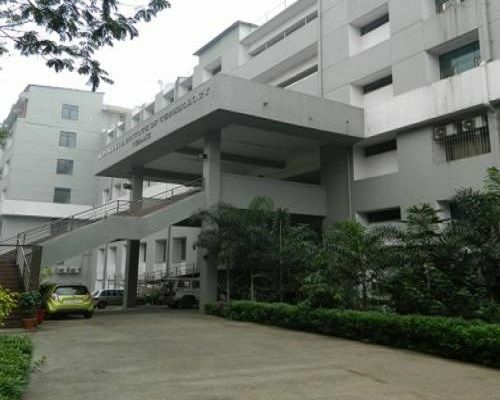 AP Shah Institute of Technology is located at Thane and is affiliated to the University of Mumbai. 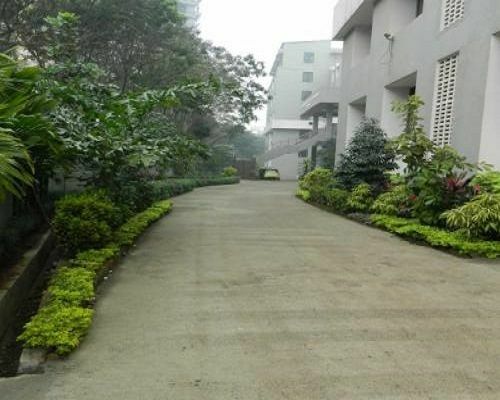 The College has got approval from the AICTE, New Delhi and boasts of a state-of-the-art infrastructure. 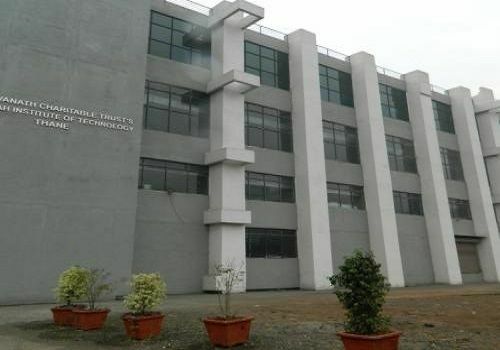 The institution has established 4 departments, Computer Science, Electronics & telecommunication, mechanical and information technology offering B.Tech courses. Admissions are based on the guidelines issued by the University of Mumbai and interested candidates need to have a minimum score of 45% in their school level examination. The selection into courses offered by the University is based on the marks and rank obtained by the students in the Common Entrance Test (CET) conducted by the University. 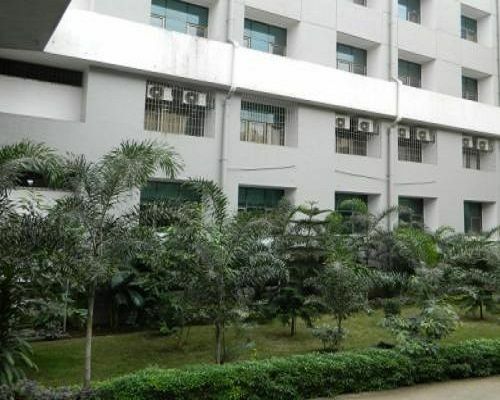 The classrooms and seminar halls are air-conditioned and the library is digitized and has internet access, and the whole campus is enabled with Wifi. 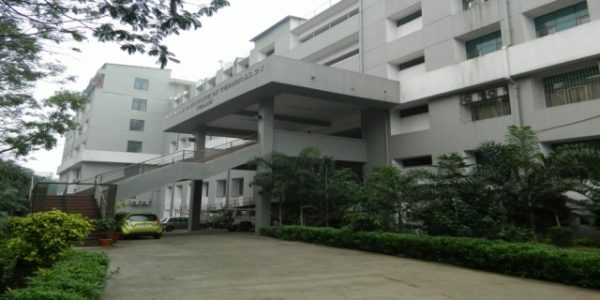 The college also teaches foreign languages, and conducts several workshops and seminars. Candidates must have a minimum score of 50% marks for the general category to be eligible to apply to the college. The selection process of the candidate is based on the merit list provided by the DTE. The students need to register themselves for the MH-CET examination. On getting the required qualifying marks they will be called for the counseling sessions held by the DTE, where the students will have the opportunity to select the preferred college. DTE publishes the merit list of the selected candidates in their website. Candidates can directly contact the college for admission related information. There are no hostels in APSIT as of now. Construction of hostels will begin soon. Library: The library of APSIT equipped with the latest books on technical education and widespread in all fields of engineering. Internet Connectivity is strong. Laboratory: Students need to perform their experiments accurately and hence the laboratories in APSIT are totally upgraded from time to time in order to give the best results to students. Seminar Halls: There is a seminar hall with air conditioning system, having 150 seat capacity and with audio-visual facilities. Smart Classes are also present in the campus for enhanced learning ability of students. Playground facility for the overall fitness development of boys and girls. Common rooms for the exchange of ideas. Canteens for refreshment after a hectic schedule. Medical service with support staff. CCTV all around the campus.